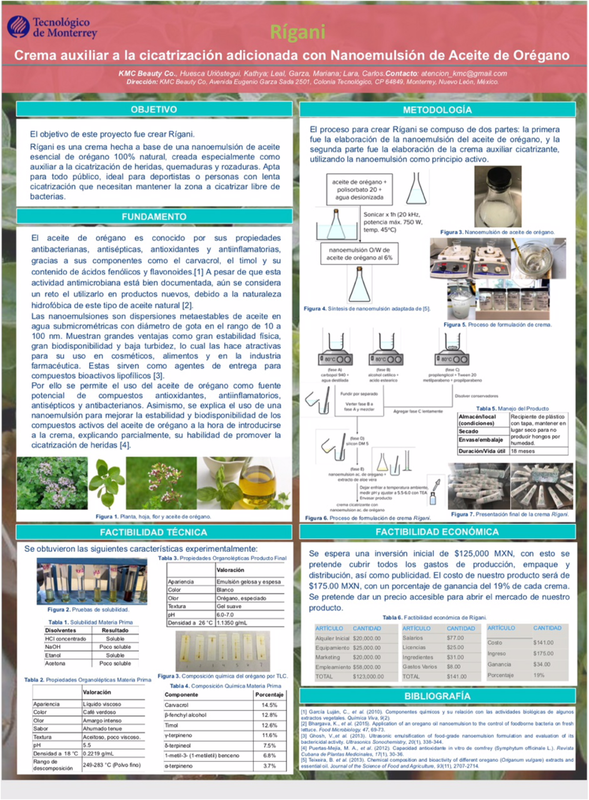 This paper presents results of the first implementation at Tecnologico de Monterrey of a hybrid approach to teaching applications of nanotechnology through product development, using a teaching model that combines traditional lectures and experimental laboratory practices. The team teaching employed by expert instructors led to synergistic, integrated results. Concepts of nanoscience and the study of processes to produce nanomaterials were used to guide the students through the process of new product development, bringing aspects from basic science to bear on technical feasibility and potential commercial applications. To increase interest and motivation and to encourage environmental consciousness, students were asked to choose waste or residues as raw materials from which to obtain nanostructures and nanomaterials. 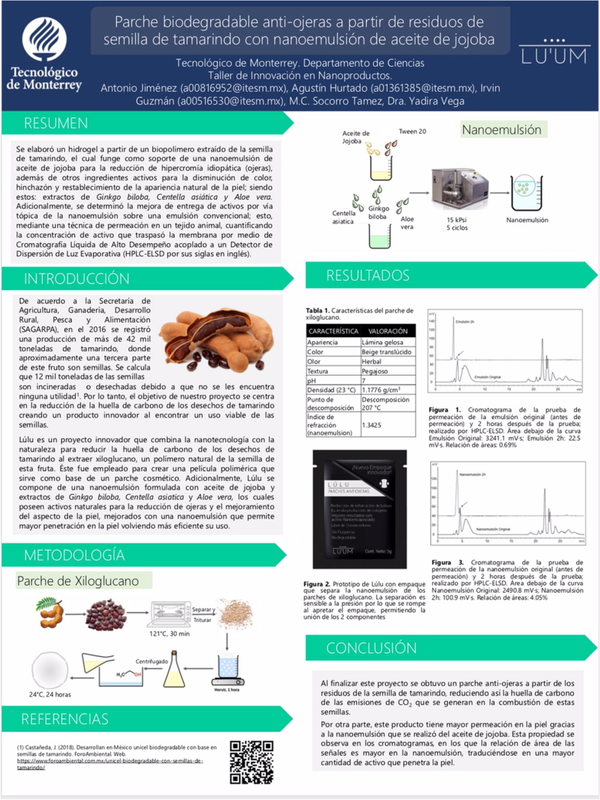 Students obtained nanomaterials from those raw materials and used them to create new products, applying knowledge about nanostructured materials properties and methods of production that were learned during the format of 16 lecture sessions and 6 laboratory practices. The final projects participated in an entrepreneurship contest with one of them selected among the top three projects in its category. Even though the end result was positive, there were, however, several difficulties that instructors and students had to confront during this course. Perhaps the most taxing was the limitation of time, because projects had to be completed in a period of 4 months another challenge was the lack of more extended facilities, because each student group selected their own materials, which required specific needs for preparation and characterization equipment. 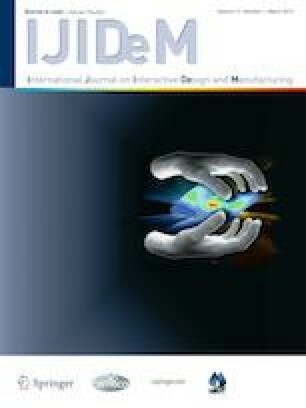 The experience related in this paper contributed to the development of student competencies, the primary goal of the new educational model, Tec 21 (currently being implemented throughout Instituto Tecnologico de Monterrey) in the following ways: applying nanotechnology concepts, students were able to design, improve and assess new products and to evaluate their impact within their community. Students learned to produce prototypes and to research and write patents. They were made aware of the use and application of nanotechnology and nanomaterials to identify trends for new product development. Instructors worked under the “team-teaching” scheme in order to combine their expertise to guide students to achieve their goals. This teaching technique is a base component of “challenge-based teaching” described in the Tec21 model. The authors would like to acknowledge the financial and the technical support of Writing Lab, TecLabs, Tecnologico de Monterrey, Mexico in the production of this work. The authors thank the Division of Chemistry and Nanotechnology in the Department of Sciences and the School of Engineering and Sciences at Tecnologico de Monterrey for their support. The authors also thank the students who chose to participate in this course knowing that it was offered for the very first time. We also appreciate the contributions of Dr. Fernando J. Rodríguez-Macías for his help in editing this manuscript. Posters presented at “Conexión Tec” May 2018. Tecnologico de Monterrey. Poster of product, “Lu’Um”. Eye patch for treatment of under-eye circles based on a support of xyloglucan extracted form tamarind seed waste and nanoemulsions of jojoba oil, Aloe vera and Centella asiatica. This product won 3rd prize at the competition. Poster of product, “Rigani”, cream based on oregano essential oil nano emulsion, which may contribute to wound healing. 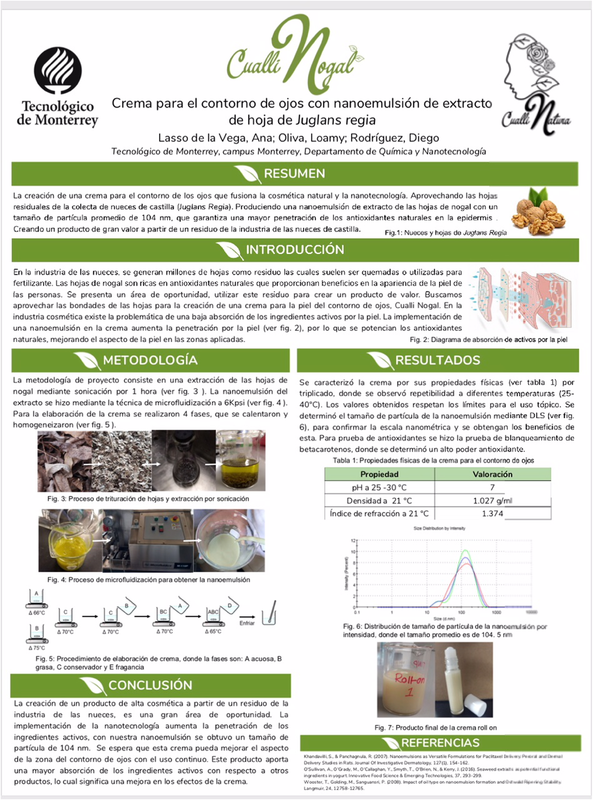 Poster of product, “Cualli Nogal”, a moisturizing eye cream containing a nano emulsion of Juglans Regia extract, which could have anti-inflamatory and anti-oxidant properties.